As one of the humanitarian organizations to the people submissive, Dompet Dhuafa has run a community economic empowerment programs since 2000th. 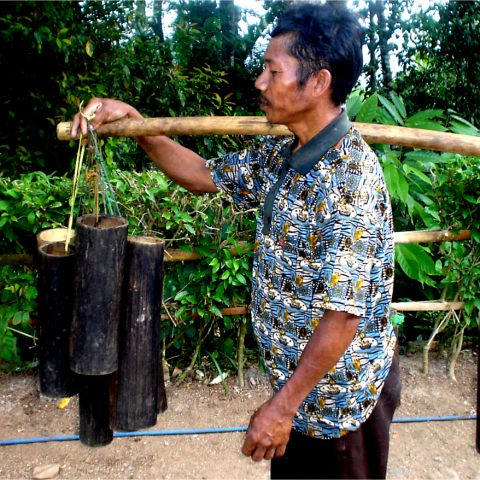 Some economic programs that have been conducted targeting to coconut sugar farmers as program beneficiaries. 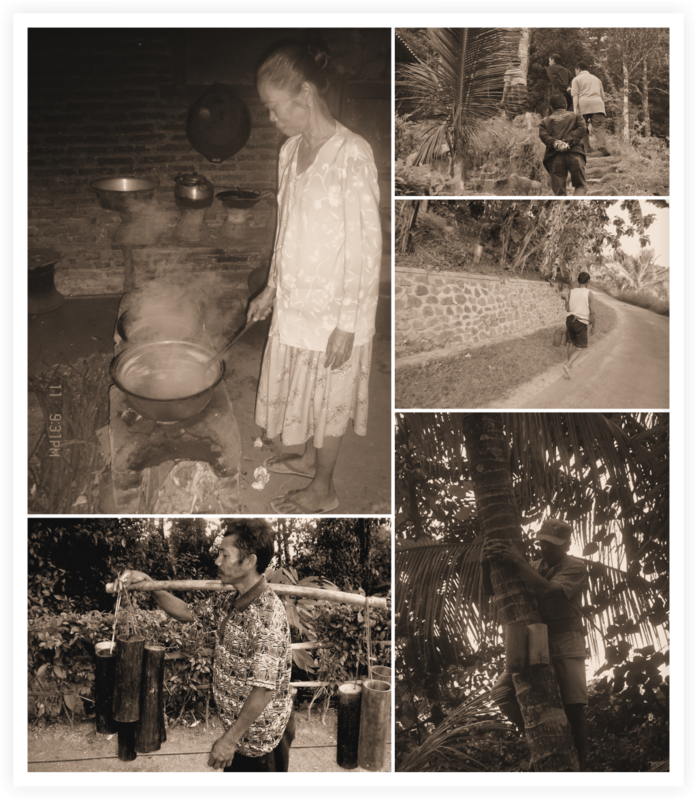 In the years of 2006-2008, through “Masyarakat Mandiri” or Self Reliance Community, Dompet Dhuafa did a coconut sugar farmers empowerment in Woro-Wari village and Mantren village, Kebonagung sub-district, Pacitan. Those village was chosen because they have natural resources such as abundance of coconut trees but the utilization not optimally yet. 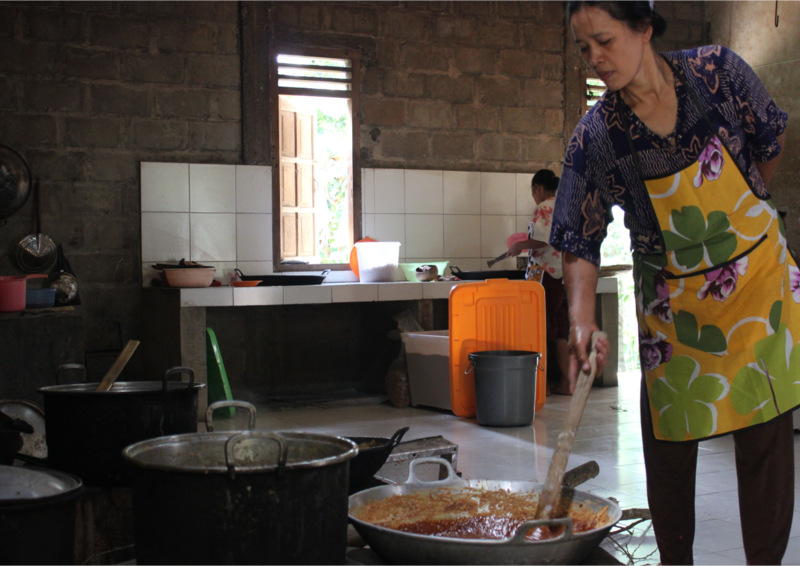 Most of the villagers especially sugar farmers live below the poverty line. 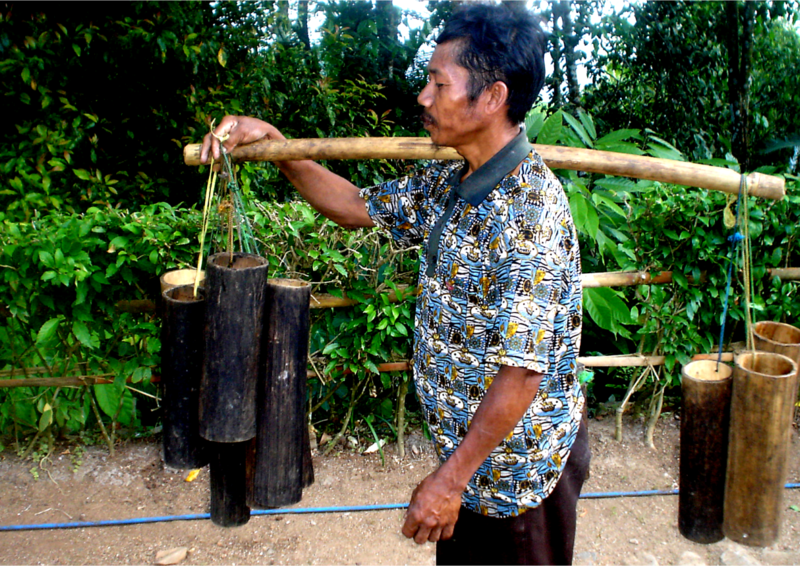 This is because the product of coconut sugar which made by farmers in the village have a substandard quality because it is often mixed with the residues and other additives that result in low selling price of coconut sugar. 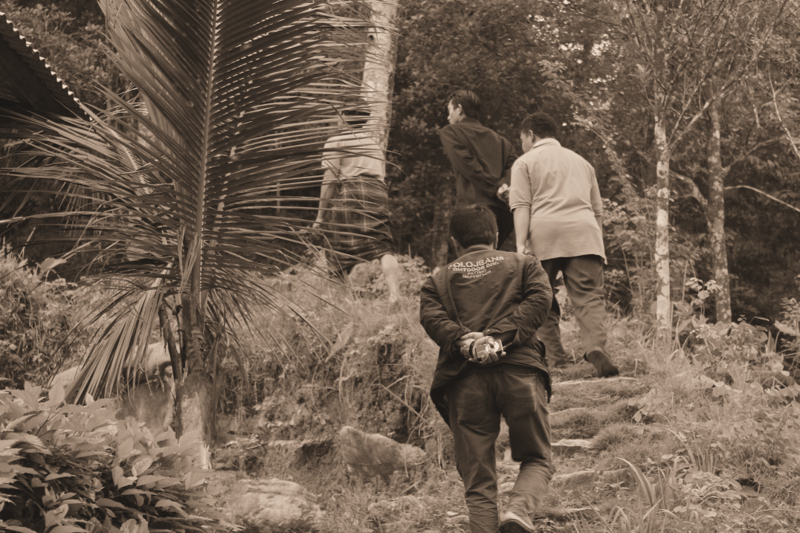 Through a strategy of direct assistance in the community by assigning 2 facilitators who live in the community, Masyarakat Mandiri Dompet Dhuafa did a strengthening groups, businesses, and community institutional of coconut farmers (ISM Manggar Sari Cooperative) in the region. 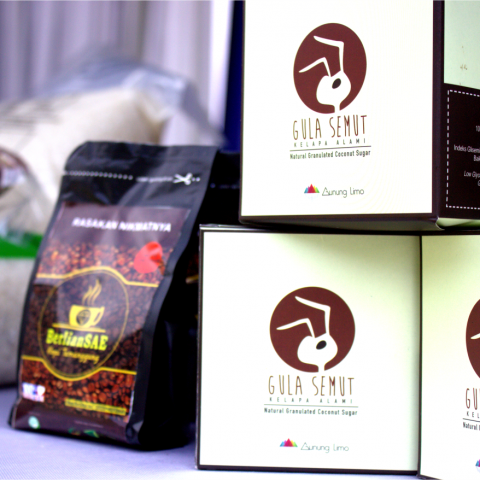 They also facilitates the establishment of “Griya Gula Kelapa” or house of coconut sugar in Mantren village and market development of mold and granulated coconut sugar so that it can be penetrate the local and international markets. 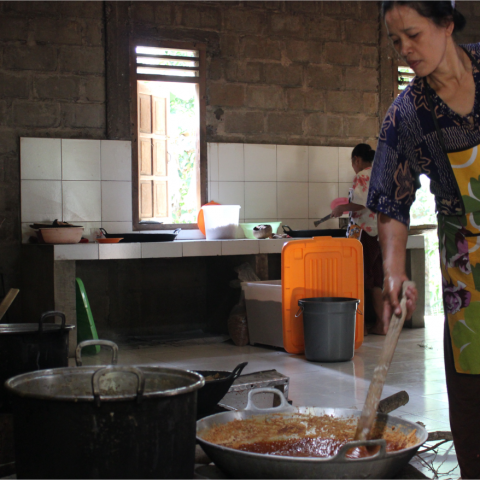 Besides in Pacitan, Masyarakat Mandiri Dompet Dhuafa also perform a similar activities in the Village of Kalirejo, Kokap sub-district, Kulon Progo, Yogyakarta which titled is Independent Cluster Development Programme. 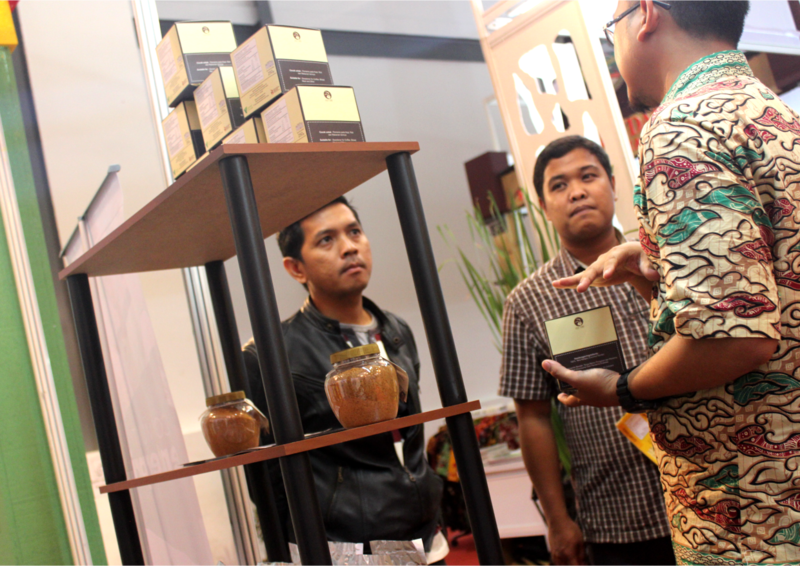 Hopefully this small endeavor can be a way of empowering the farmer community in Indonesia. 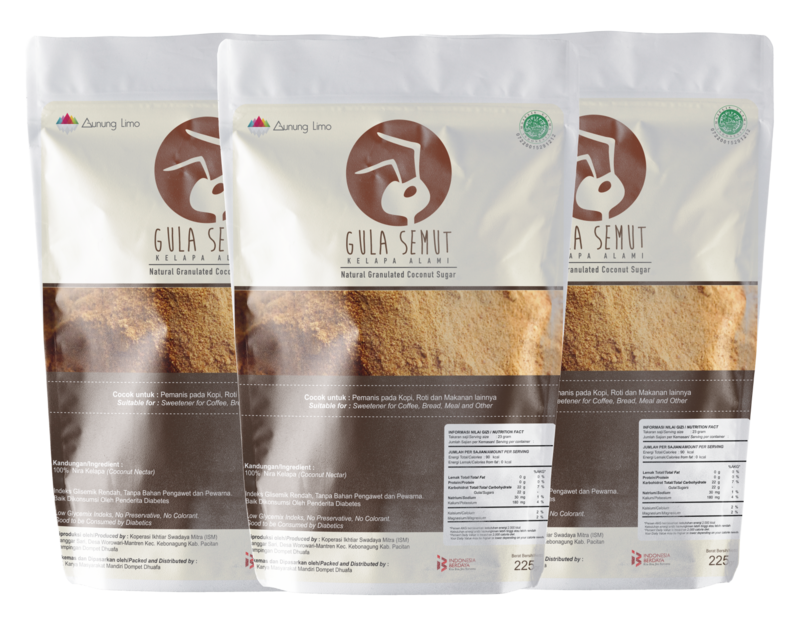 Gula Semut’s Natural Granulated Coconut Sugar is made from fresh coconut tree sap, collected from the cut flower buds. The sap is heated to evaporate moisture, resulting in the crystal or granular form of sugar. The subtly sweet taste of Coconut Sugar is similar to brown sugar with a hint of caramel. 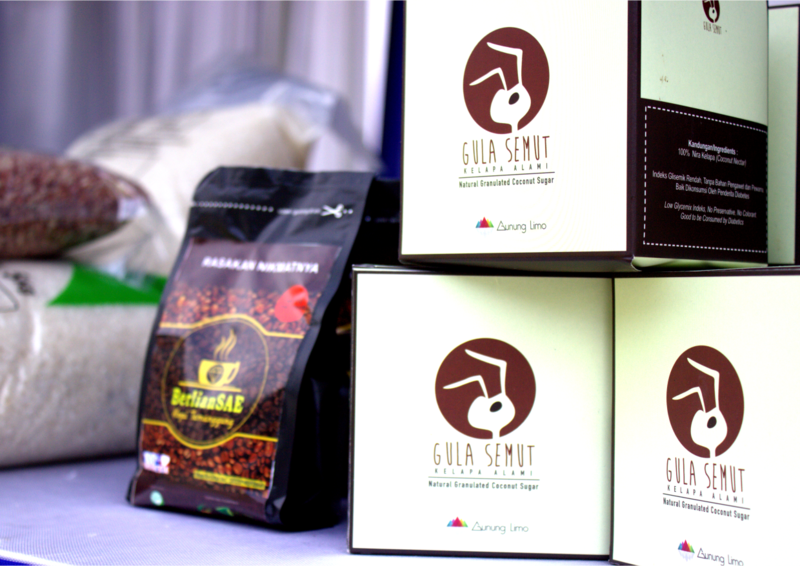 Unrefined and unprocessed, it is considered to be healthier than other refined and chemical sweetener options. 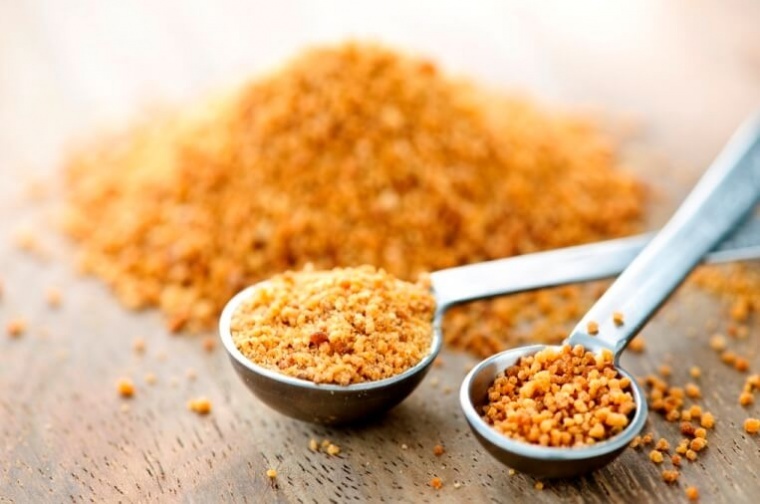 Coconut Sugar contains potassium, magnesium, zinc, iron, and B vitamins. 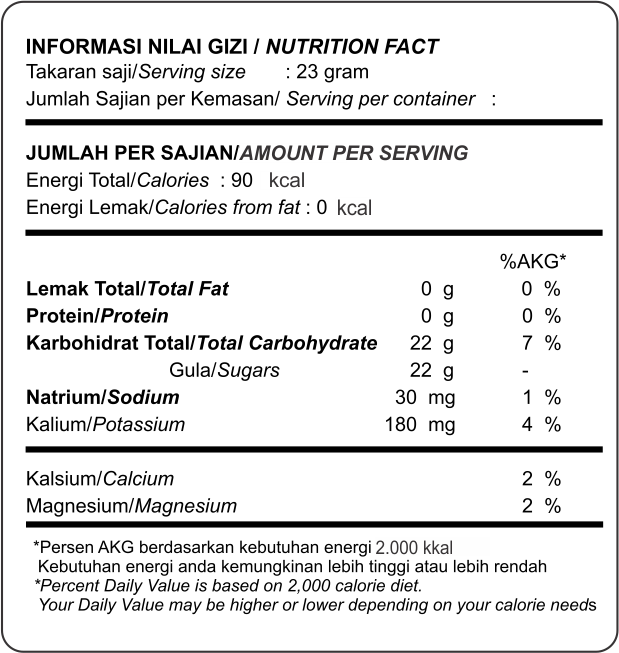 It is also reported to have a lower glycemic index than other sweeteners on the market, so it is suitable for diabetics. 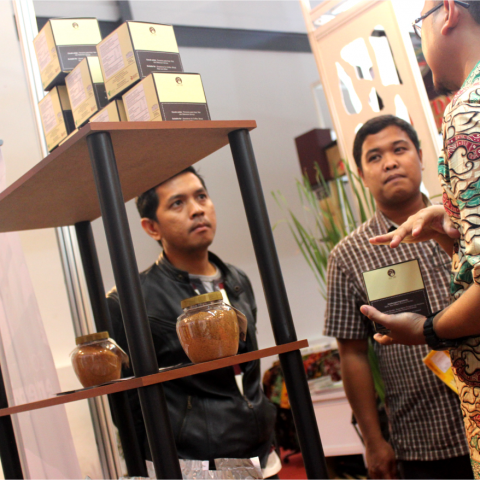 Coco Sugar Indonesia member of Karya Masyarakat Mandiri. © Karya Masyarakat Mandiri. 2018. All Rights Reserved.